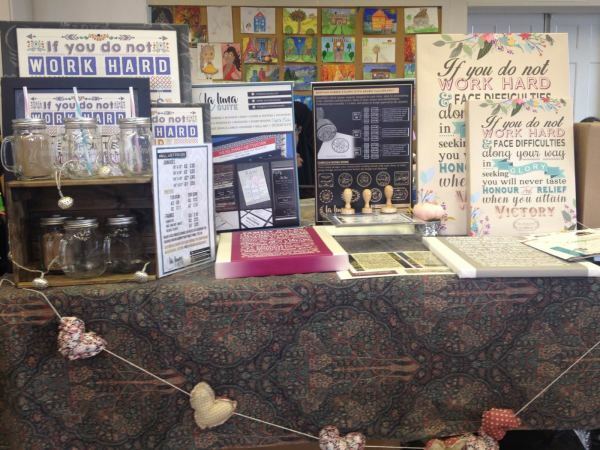 Supporting business & entrepreneurship in the community. 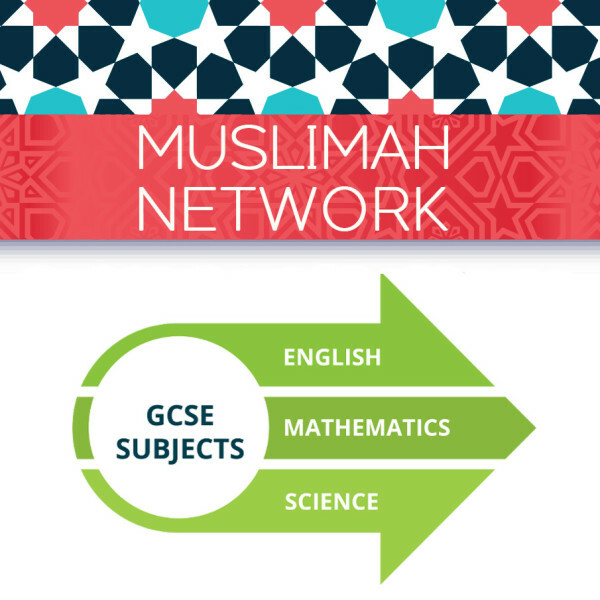 Purchase Muslimah Network's GCSE Package here. Contemporary design products from illustrated prints and postcards to notebooks and invitations. 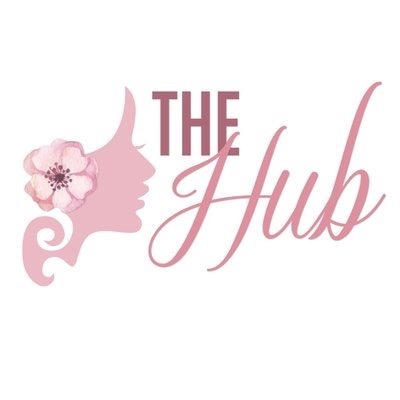 THE HUB - Cupping, natural health foods & Sunnah store. Pakistani boutique, based in Leicester. Party & casual wear, trousers & kurtas. Pure fabrics with elegance. 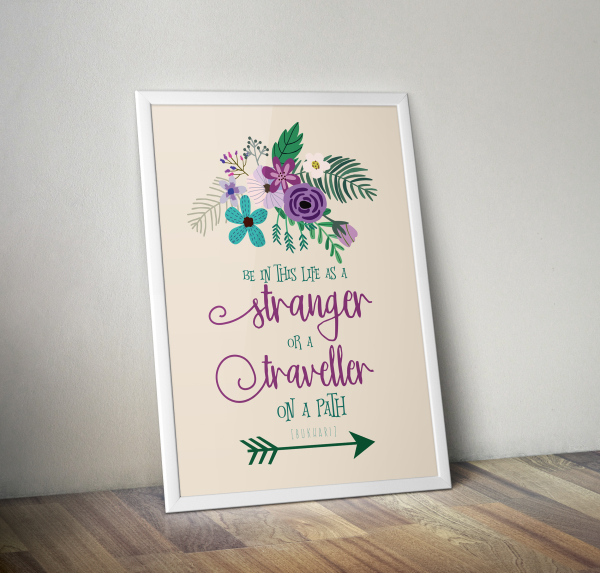 LA LUNA SUITE - Professional and bespoke designs & products - from canvas prints and stamps, to logos and flyers! 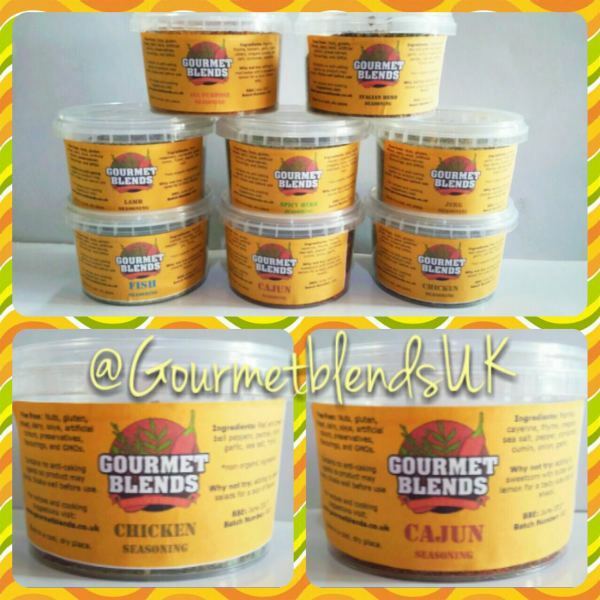 Organic herbs & spice blends - Jerk, Chicken, Fish, Italian, Cajun, and more! Mail order. 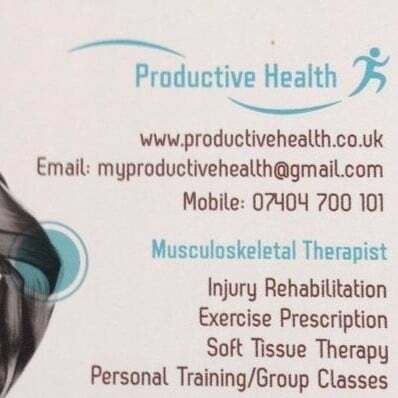 Bringing wellness and healing into your life with clinical advanced massage, Pregnancy Massage, Indian head massage, Hot stone massage, professional NLP coaching, and much more. 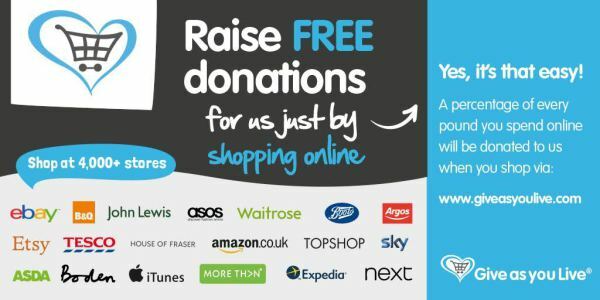 Home visits, spa events and fundraisers. Women only. Contact Sadaf: 07875 383 578. Remedies from the Sunnah. Our aim is to revive remedies from the authentic Sunnah of the Messenger (sallaAllaahu alayhi wa sallam - Prophetic Medicine, Prophetic Healing, Tibb An-Nabawi) by following the Qur'aan and Sunnah upon the understanding of the pious predecessors. 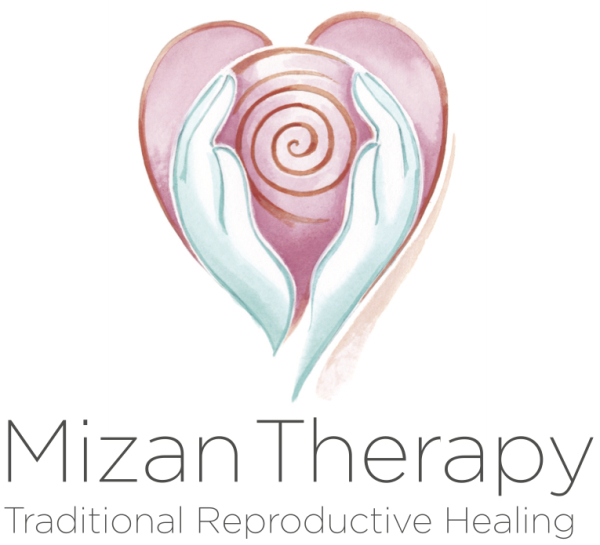 MUMTAZ KHAN - Hijamah therapist for 11 years. 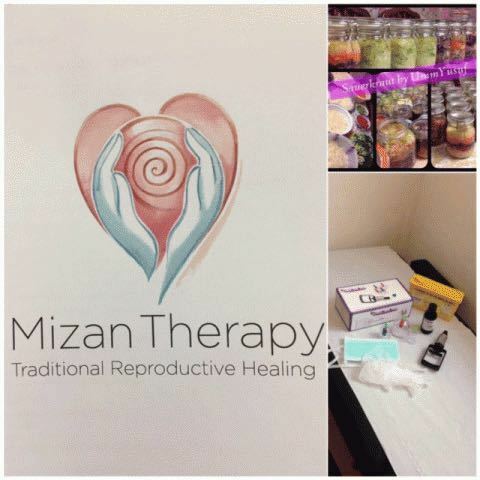 Mizan abdominal therapy practitioner. Tung acupuncture, Tung bloodletting, Guasha, Moxa practitioner. 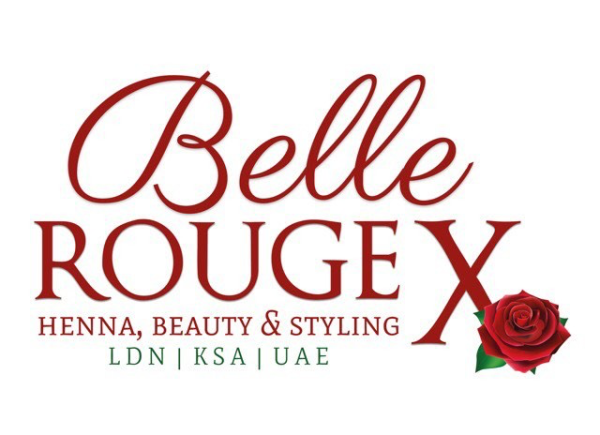 Health Means Wealth products stockist for London; Mizan Botanicals stockist for London. Homemade sauerkraut, nut/date/protein balls, ghee & bone broth specialist. LAILA RASHID - fully qualified and well experienced Hijama therapist. 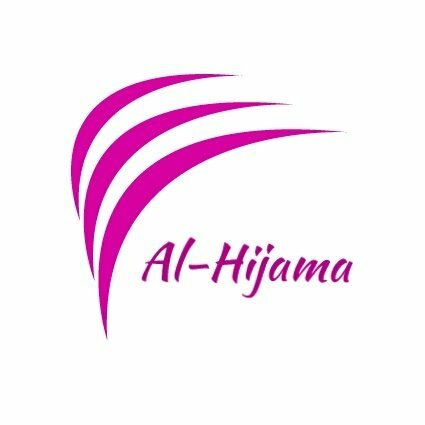 Hijama services for sisters from Evington. Contact Laila on 07515 879 750. 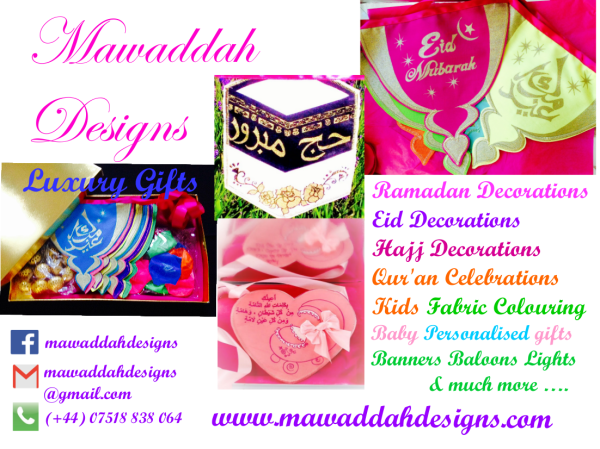 MAWADDAH DESIGNS - Handmade, screen-printed Ramadan, Eid and Hajj bunting, gift boxes, personalised baby bunting, box sets for aqeeqas and childrens fabric colouring box sets. 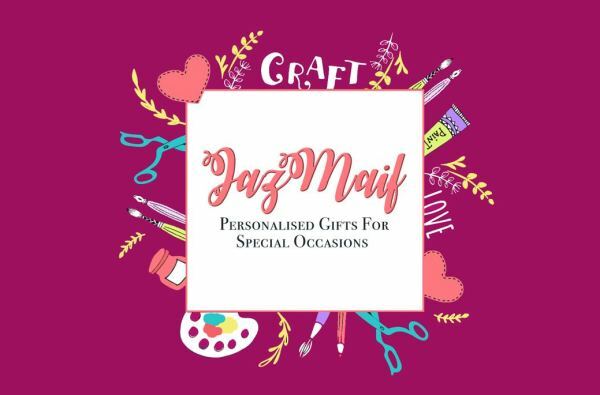 JAZMAIF - Specialised gifts for special occasions such as Eid, Nikkah, gratitude gifts, sympathy gifts, newborns, loved ones, new home, home decor, etc. 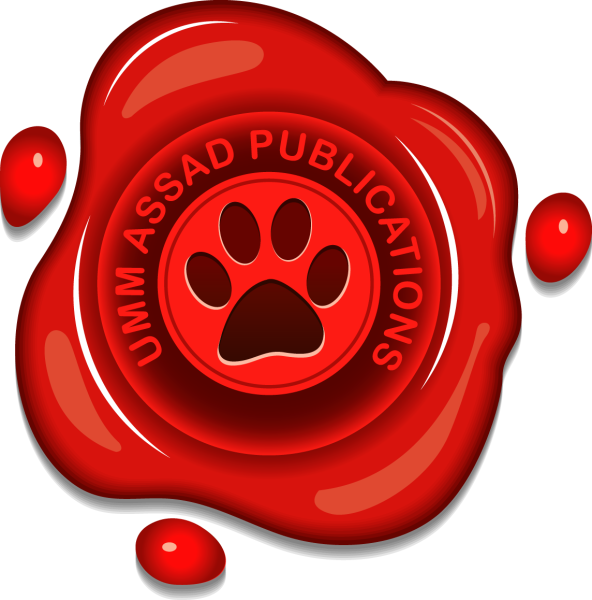 UMM ASSAD PUBLICATIONS - An independently-owned book publishing company that takes pride in producing authentic Islamic children's resources. THE STUDENT OF KNOWLEDGE - Clinging to the Scholars: Books of our Salaf. Used by them, recommended and left for us as a Guide. In Arabic and English. 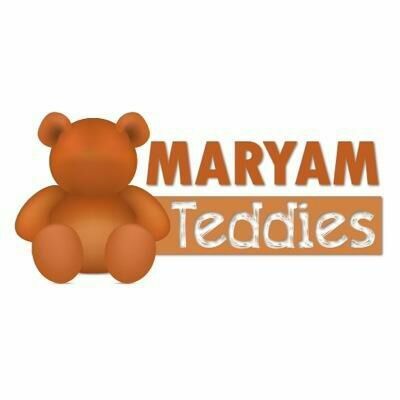 MARYAM TEDDIES - Providing you with handmade faceless dolls and teddies for your children. CTS COPY TYPING SERVICE - For all your copy typing, audio transcription, book-keeping, data entry, editing, wordprocessing, & proofreading needs! MAYA COUNSELLING - 1-1 counselling with a professional, confidential, and non-judgemental approach. Face to face and telephone sessions with reasonable fees. 07886 854 246. MBACP member. HONEY.HONEY - We specialise in raw, unheated, unpasteurised, unfiltered, premium forest honey from Poland. Our forest honey is produced mainly from honeydew trees as well as spruce, fir, pine and linden | [email protected] | 07447944453. 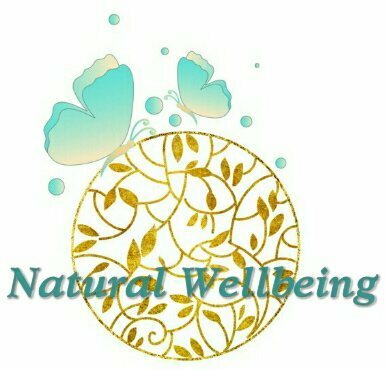 NATURAL WELLBEING - Holistic therapies for women; cupping/hijama therapy, fire cupping, massage cupping. 07539825740 for a free consultation. 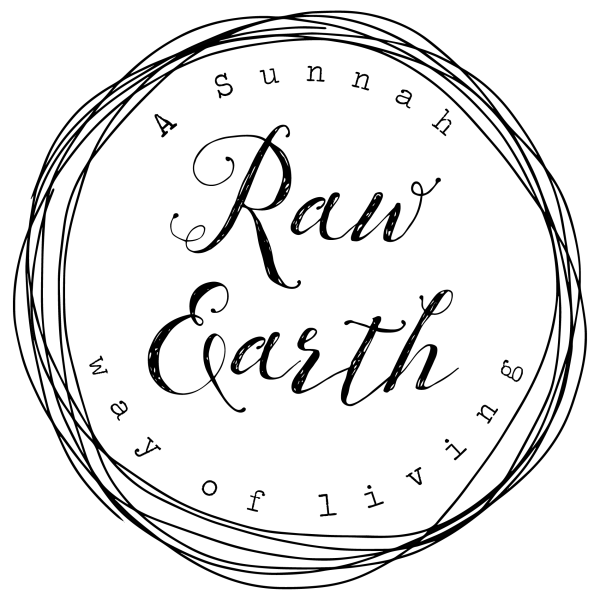 RAW EARTH - focuses on natural remedies and natural healing. I have always been into natural ways to heal and I started looking into making natural products when my son was born. PRIDDYFAIR NUTRITION - Seller of natural health products, including black seed oil supplements, pink himalayan salt, British raw honey, soaked nuts, and organic sweets. 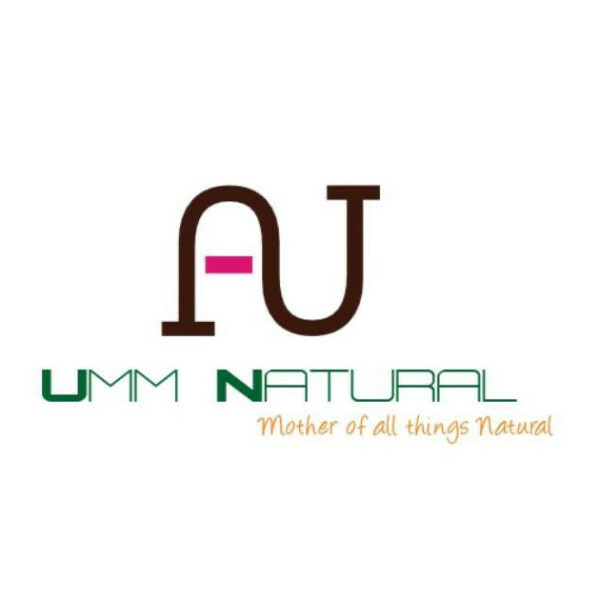 UMM NATURAL - Muslim women's health naturopath and childbirth educator/doula. AROMACARE - 100% pure essential oils. Contact Abir on 07790 980 749. 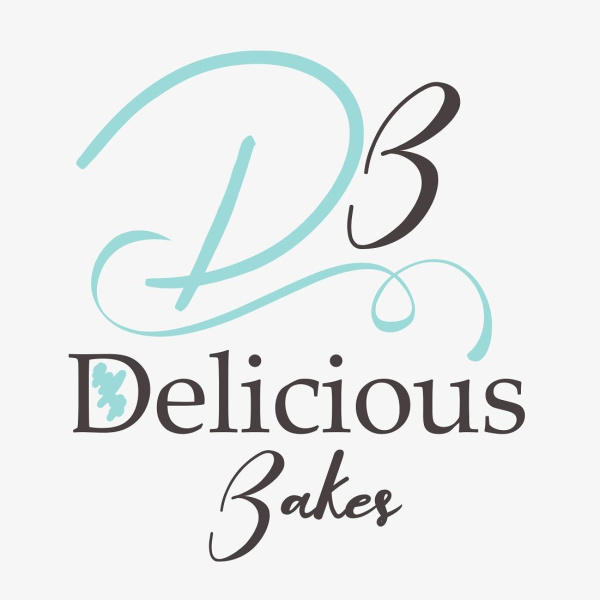 DELICIOUS BAKES - Delicious bakes for any occasion. All our bakes are handmade using the best ingredients. BLOSSOM COUNSELLING - Person-centred and CBT counselling based in Hayaa Fitness Gym E1. First session free. Contact Latifa Rahman on 07949 040 666. 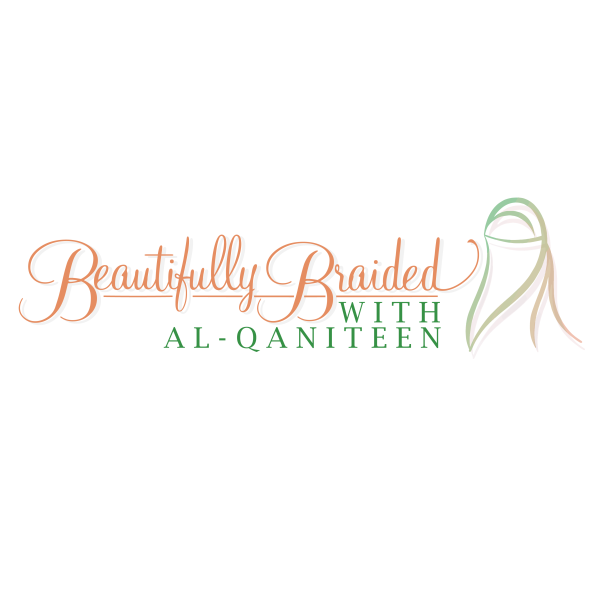 BEAUTIFULLY BRAIDED - By Al-Qaaniteen. Cheaper than salon prices with added TLC! Specialising in natural haircare and braiding. Offering a relaxed and private hair experience from the comfort of my home! ARABIAN ARMOUR - Arab inspired streetwear. Design, personalise & express yourself! 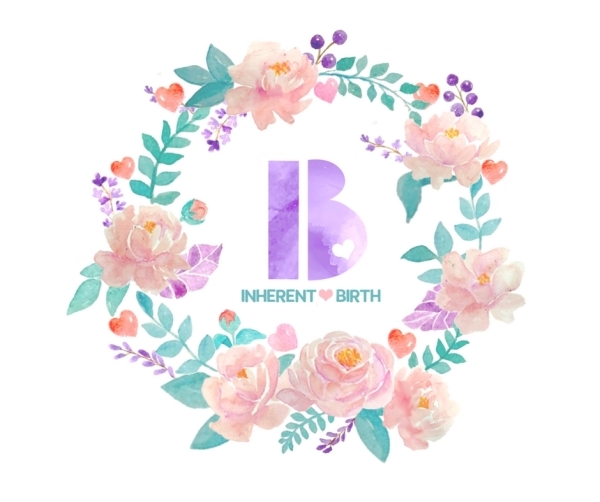 INHERENT BIRTH - Holistic antenatal education and Doula support for a blessed journey into parenthood. At the centre of Our Ethos is the deep rooted respect for the birth process and the preservation of physiological practices that support it. GOOD&RAW - Herbal Teas, Capsules, Creams, Nutritional Assessments & Counselling. Would you like to see your business listed here? Email us to request a space. We reserve the right to reject any application. Disclaimer: Muslimah Network accepts no responsibility for the content of any external sites.